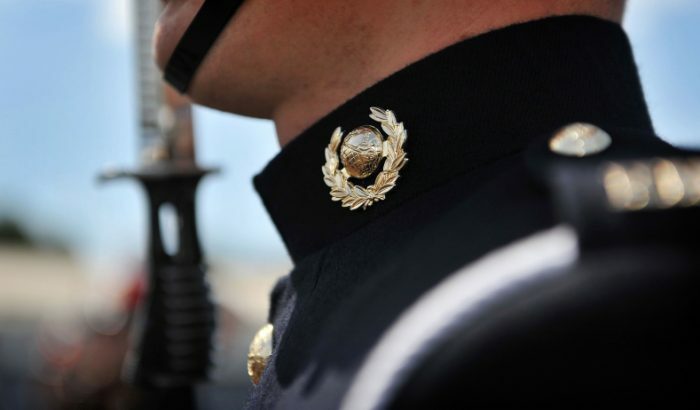 Former Royal Navy, Royal Marines and members of the wider British Armed Forces carrying a distinguished service record who are disciplined, professional, trained to an exceptionally high standard and possess an innate sense of duty and discretion. Please visit our Crew Profile page where you can see examples of Crew we can provide you with, from Deckhands and Tender Drivers to SSO’s, Divers, Medics and Engineers. 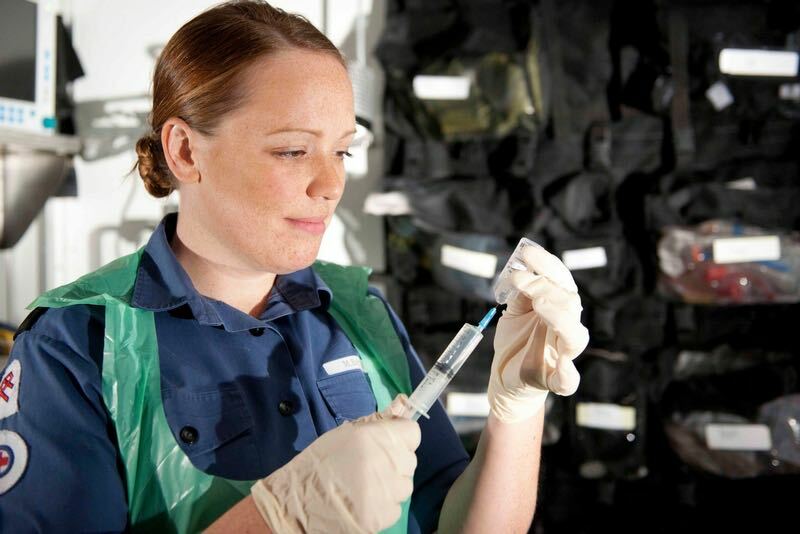 All British Armed Forces personnel are entitled to Enhanced Learning Credits. 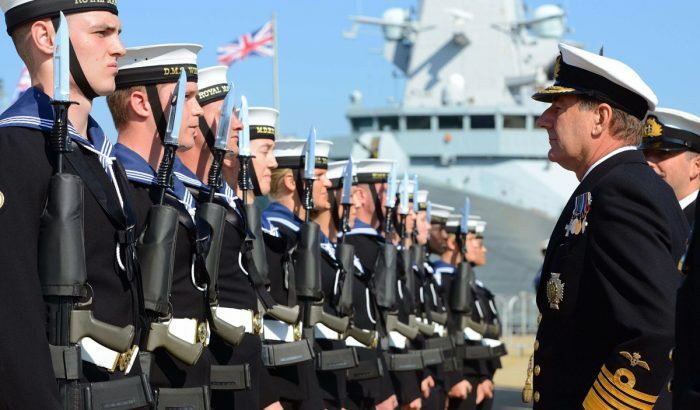 An individual allowance scheme driven by the Ministry of Defence in order to support service leavers in their quest to enhance their personal and professional qualifications and to aid their career transition in to the civilian world. The scheme which was designed to positively encourage continued professional development can be awarded in three separate payments across three financial years of either £1,000 or £2,000 dependent on length of time served, these credits can be offset against NVQ level 3 courses or there equivalent via accredited training establishments, Warsash Maritime Academy as an example. 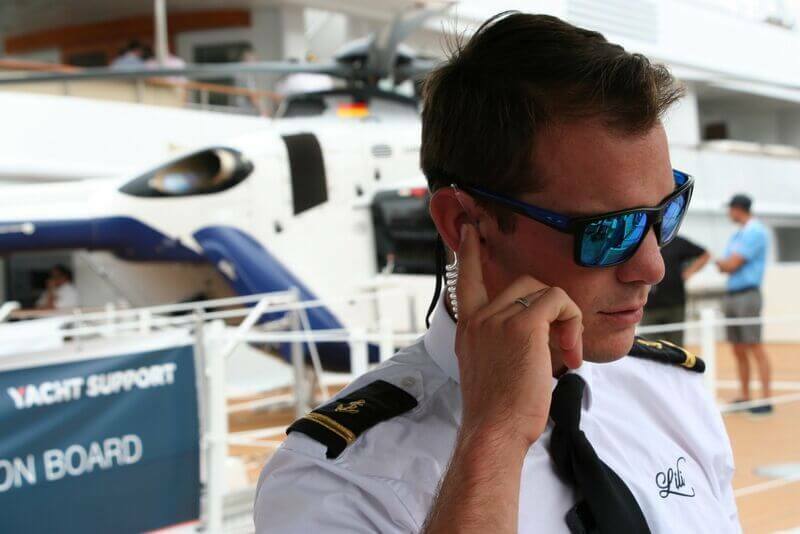 Insignia Crew candidates have chosen the superyacht industry as their second career. 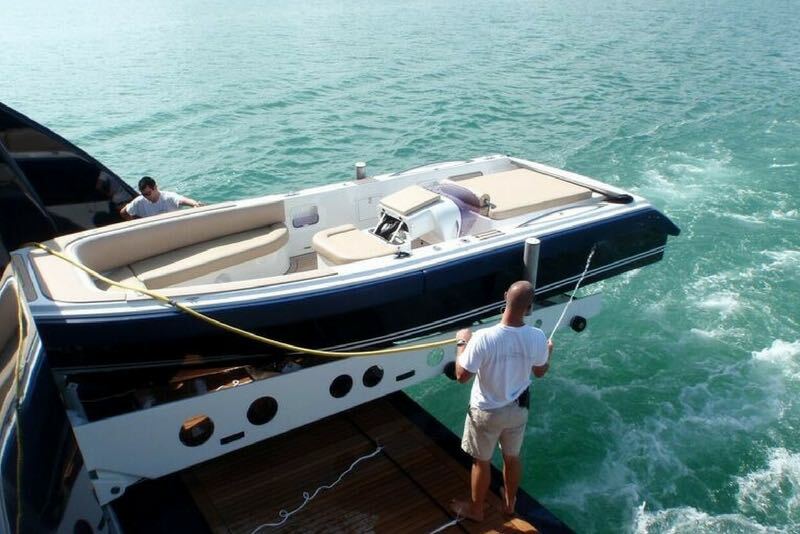 They will be keen to build on their qualifications to achieve personal goals and the aspirations of the yacht in terms of skills required on board. Insignia Crew’s candidates are individually interviewed and profiled, we then align our candidates with your requirements in order to identify the best qualified professional to serve you. 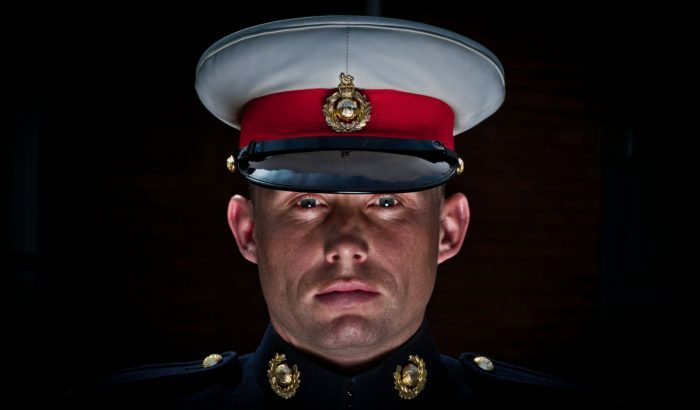 Who are the Royal Marines Commandos?